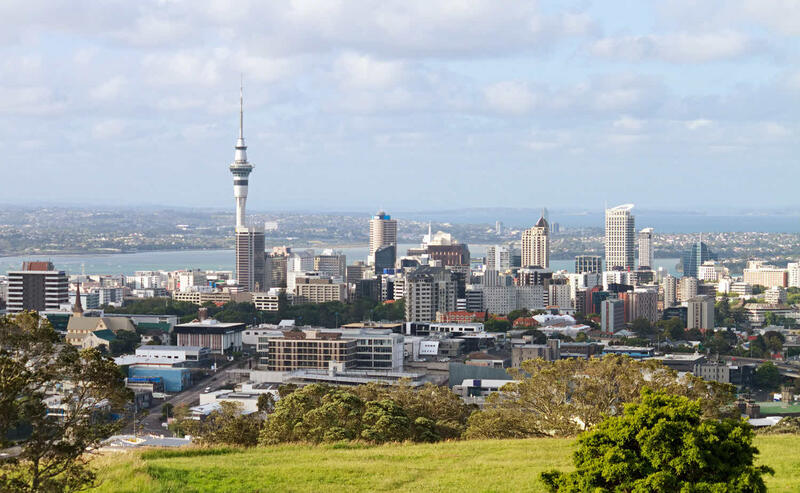 The Ministry of Business, Innovation and Employment’s purpose is to grow New Zealand for all and provide a better standard of living for all New Zealanders. The Ministry does this by working with others to help businesses to be more competitive, improving job opportunities and by ensuring quality housing is more affordable. MBIE was formed in July 2012, integrating the functions of four major government agencies, the Department of Building and Housing, the Ministry of Economic Development, the Department of Labour and the Ministry of Science and Innovation. MBIE employs about 4,500 people across New Zealand and in 22 offshore sites.